leyendaPublic and State Institution, which through the generation and transmission of knowledge, the integral vocational education of professionals and postgraduates, and the promotion of arts and culture contributes to the development of the Region of the Araucanía and of the country. faculties-legendThe faculties are the fundamental structure in the academic field, in charge of the vocational education, and the creation and extension of superior knowledge in related areas. institute-legendThe Institutes generate and transfer knowledge in interdisciplinary areas, while the Centers of Excellence develop the research and technology development in specific areas. undergraduate-legendThe UFRO commits itself to provide a disciplinary and integral vocational training to its students, including a special touch, which enables them to face the challenges of a society in constant change. postgraduate-legendThe University offers a wide range of Postgraduate Programs, responding with relevant proposals to the countrys need of training advanced human capital, which are supported by a strong scientific and academic community. research-legendThe UFRO is an institution that generates knowledge through an excellent research, nationally and internationally recognized, and which responds to the challenges of a dynamic and demanding environment. nucleus-legendThe science Nuclei provide the integration, coordination and management of the research activities, postgraduate programs and technology development, enhancing the priority areas for the university. innovation-legendThe UFRO promotes the development of research, development and innovation, and an innovative culture, focusing on the economic and social impact. The University is linked to different degrees of depth. civiengagement-legendAs a socially responsible institution, the University is linked to its environment through a variety of initiatives and actions, contributing to the local, regional, national and international development with its endeavor. 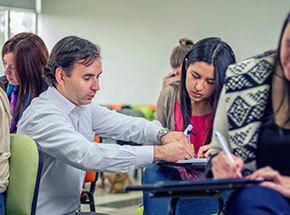 The UFRO is in second place at the national level – first place regarding the regional state universities – among the seven Chilean universities that have been judged regarding the second field mentioned above, which includes programs such as medicine, nutrition, nursing, etc. 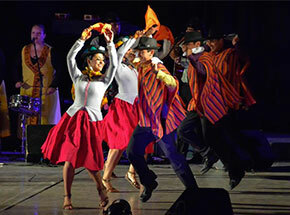 The Universidad de La Frontera keeps getting positive results regarding its work. Apart from the previous rankings and, of course, the recent accreditation for six years by the National Accreditation Committee CNA, today, the Times Higher Education Ranking (THE) again positions the university in prestigious places at the national level, regarding two fields of interest: Life-sciences and preclinical, clinical and health sciences. 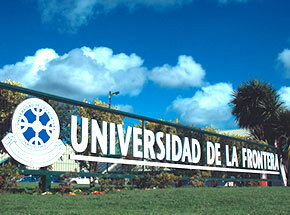 The UFRO is in second place at the national level, after the University of Desarrollo, and in first place regarding the regional state universities, among the seven Chilean universities that have been judged regarding the second field mentioned above, which includes programs such as medicine, nutrition, nursing, etc. The THE classification table for preclinical, clinical and health sciences uses the same rigorous and balanced range of 13 performance indicators as the World University Rankings. 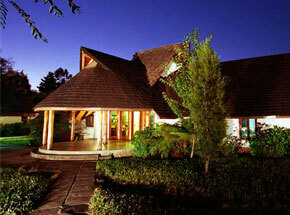 The methodology has been recalibrated to suit the individual fields. The outstanding universities are the leading ones in medicine, dentistry and other health subjects. 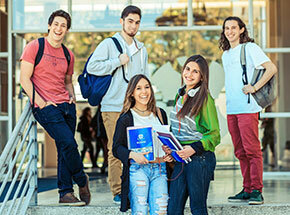 The other field, life-sciences, positions the UFRO in fifth place out of nine outstanding Chilean universities in that field, which have been judged. This category considers universities that are leading across agriculture and forestry, biological sciences, veterinary science and sport science subjects. The THE classification table for life-sciences uses the same range explained above, but the methodology has been recalibrated to suit the individual fields. At the same time, the Universidad de La Frontera is among the first 600 universities overall according to the latest THE Rankings report by subject 2019: range 401-500 in preclinical, clinical and health sciences and range 501-600 in life-sciences.